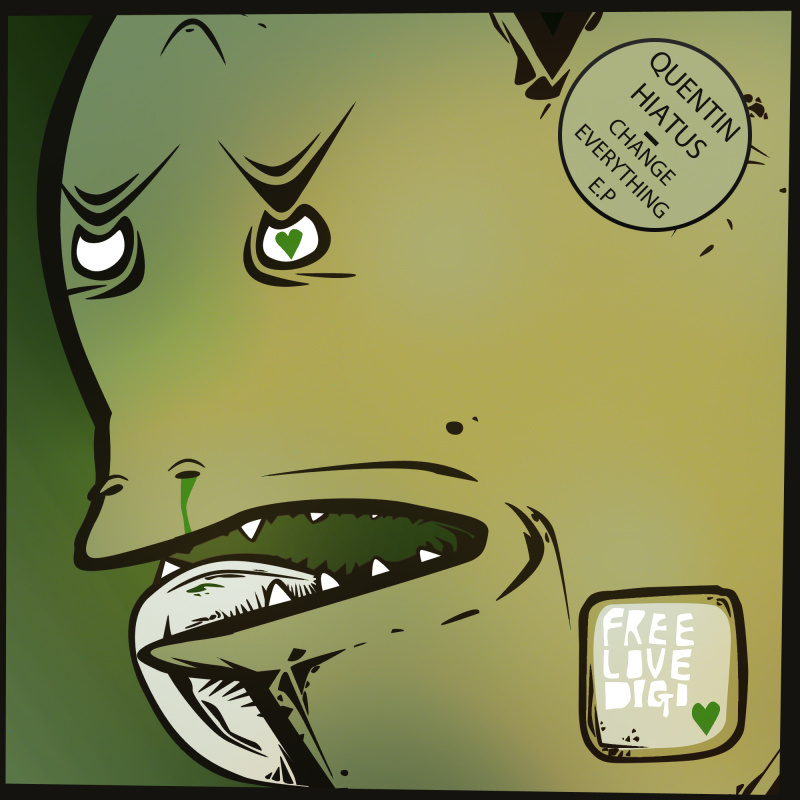 Looking to continue forward motion within Drum And Bass music, Quentin Hiatus unveils his new "Change Everything" E.P. His style of D&B has spread throughout the globe and inspired a new wave of listeners and artists alike. It's time to "Change Everything"